The Costs of Living in Fast Forward. 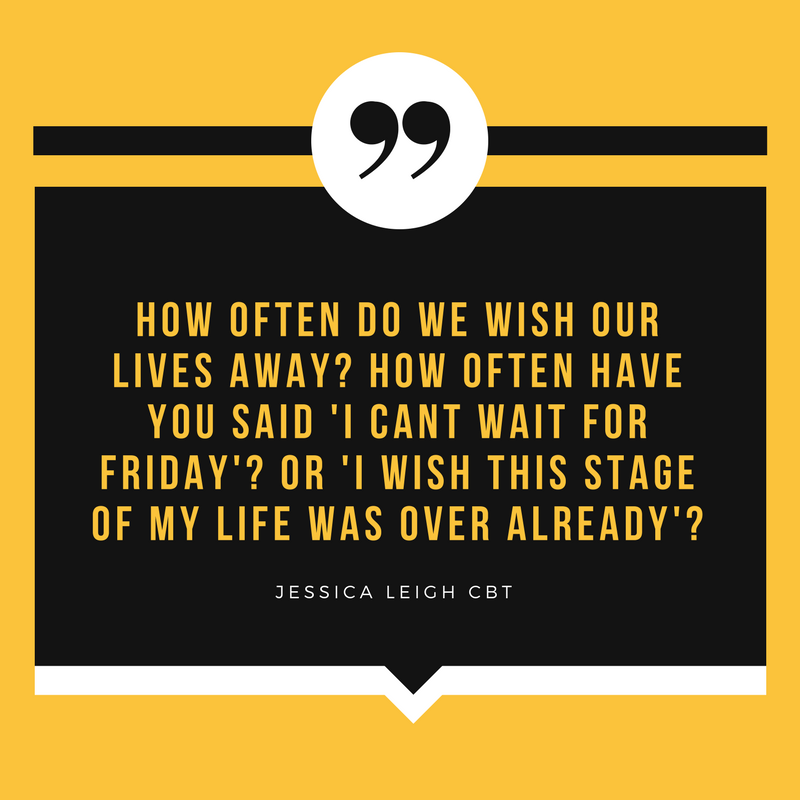 Over the past year, we have seen a number of clients present with chronic overthinking and worrying as a root cause of their anxiety or depression. I have always found it intriguing that anxiety and depression seem to be getting worse as we progress through the decades, and some may ask why this is the case? If we consider what life was like for individuals in the 1950’s, they didn’t have a wealth of information at their fingertips, they didn’t partake in self-comparison through social media, or read a book off a screen. Individuals in the earlier decades let themselves enjoy a nice cuppa and the newspaper, or a walk in the park, in which they genuinely stopped to smell the roses. If we ask ourselves when the last time you stopped. Not stopped to check Facebook or stopped for something to finish downloading, but just stopped to live in the moment. We have reached an era in which our minds are getting faster and faster and now it feels abnormal to have peace in our minds, rather than the feeling of buzzing bumble bees. So what is living life in fast forward costing us? In short, it can be costing you your health, both physically, mentally and emotionally. Did you know that the blue background of smartphones actually releases cortisol in our brains? Also known as the stress hormone. Our brains work like filing cabinets, and for each piece of information we take in through our senses, need to be processed and filed away into our memory, and the result of poor processing can stem from anything from anxiety to insomnia. How can we start to live in the moment? · instead of listening to music whilst driving, Turn off the radio on your drive to work, focus on your 5 senses. Note 3 things you see, 2 things you hear and 1 thing you smell. These helpful swaps, put into practice on a daily basis, will make a huge change towards you moving out of fast forward because sometimes there are only things you can see when you slow down.